Bubeck Summer Camp is a supervised program open to all children (completed Kindergarten through 5th Grade) living within the Schuylkill Haven School District with non residents will be taken if space available. LOCAL Trips, Themes, and Crafts planned! Trips are included in fee. 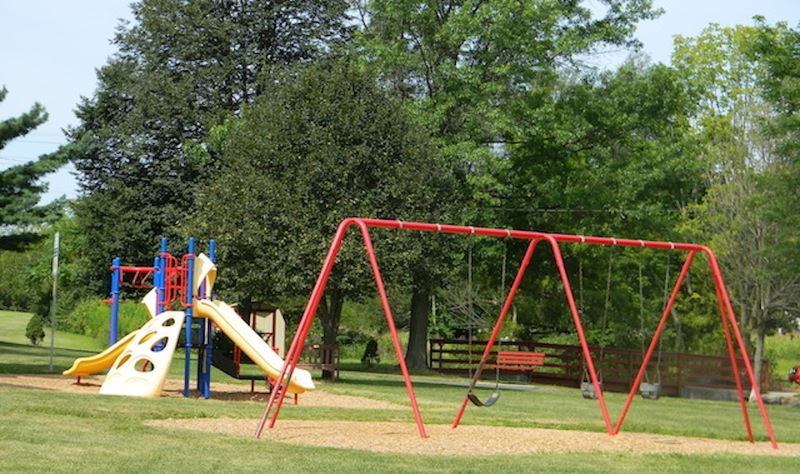 FEATURES INCLUDE: Bathrooms, fields, basketball courts, and multiple playgrounds within a distance. TRIPS PLANNED: WALK IN ART CENTER, CRESSONA POOL, HAVEN POOL, MOVIE DAY AT CENTER, AND MORE! The Junior Leadership Program is designed to develop responsible leaders who will hopefully return as summer camp leaders some day. While focusing on leadership opportunities available in a group setting, participants are allowed to explore the responsibilities of being a leader and a role model. The Junior Leadership Program gives participants a good behind the scenes look of summer camp life, and shows them what it’s really like to be a summer camp leader. Junior Leaders will get on the site training where they learn about job responsibilities, teaching skills, appropriate behavior with children and much more! Participants are introduced to developmental assets/life skills and the role that they should play in every interaction with participants and staff. Junior Leaders will spend time “job shadowing” supervisors and helping in the supervision of participants and running of programs. Participants will not only learn the skills needed to be a great summer camp leader, but they will also learn teamwork, how to resolve conflict and build self-confidence. This program is designed for the children of working parents who are unable to find other means of care for their child in grades 6-8. Although, they are receiving an added leadership role, they are still participants in the program and will follow the rules of the program. There will be a weekly fee. All participants in the Junior Leadership program have a 3 strike limit and can be “fired” from the position after 3 strikes or one severe incident. The same check in and checkout procedure will be followed as any other participant in the program. Participants: 4 total Junior Leaders will be accepted. Recreation Department reserves the right to allow or disallow any application. Benefits: Experience working with children plus a small discount off the normal price. They will receive more free time activities and ability to enjoy a great summer with new friends. INTERESTED??? CONTACT THE RECREATION OFFICE FOR MORE DETAILS AND PRICE!